This week’s honoree: Thoroughbred Retirement, Rehabilitation and Careers (TRRAC). Launched in 2012 as the non-profit aftercare program of the prestigious Maui Meadow Farm in West Chester, Pennsylvania (now in its third generation of management by the Lyman family), Thoroughbred Retirement, Rehabilitation and Careers, or TRRAC, responsibly rehomes Thoroughbred ex-racehorses looking for a new start. 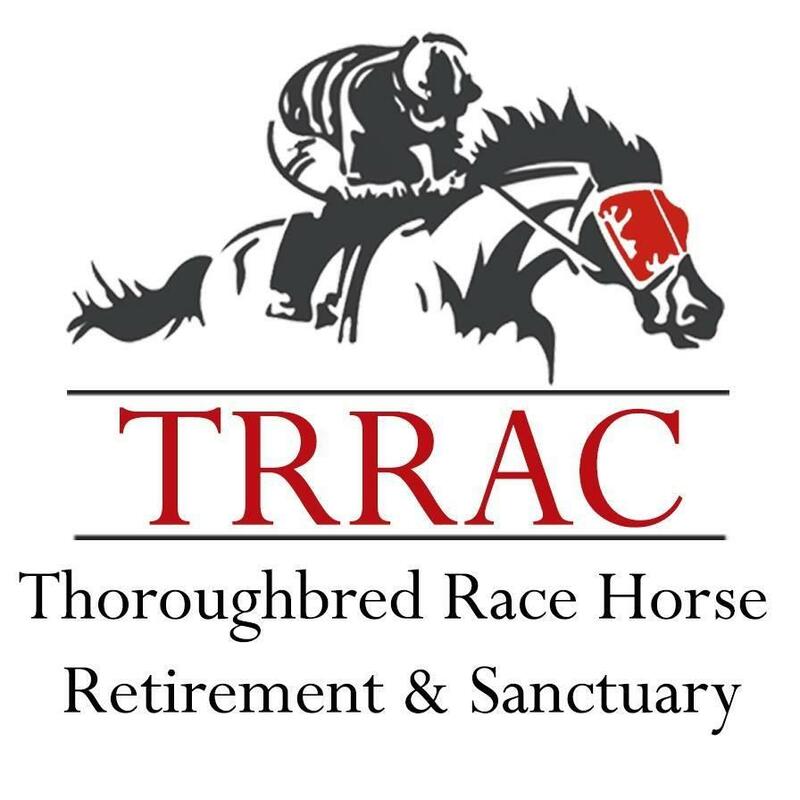 TRRAC takes in about 60 horses a year on average, working with the three Thoroughbred placement organizations based at Pennsylvania tracks: Turning for Home at Parx, New Start at Penn National, and Aftercare Charles Town. TRACC also accepts owner surrenders, abuse cases and pulls from the slaughter pipeline. All horses go through a thorough veterinary evaluation and are fed with a thoughtful, individually-tailored diet. Ex-racehorses receive down time and all horses receive professional training to evaluate where in life they might go. Nina Lyman is both founder and trainer, building on a lifetime of experience with off-track Thoroughbreds to help others today in need of a second career. Her husband Charles B. Lyman III is the owner of Maui Meadows and also participates in the retraining. Situated on 65 acres, Maui Meadows offers ample turnout space, training and rehabilitation barns, riding space, and an equine therapy pool. All horses going through the TRRAC program are tracked for life, with adopters carefully screened and lifelong sanctuary offered at TRRAC in instances in which an adopter can no longer care for a horse. Adoption fees help cover the rehabilitation costs for ill or injured horses. TRRAC relies on donations from supporters and sponsors; please visit the donation page if you are interested in supporting this organization’s good work. To learn more about TRRAC, please visit the organization’s website and Facebook page. Many thanks thanks to Ovation Riding for their support of both Horse Nation and individuals and organizations that are doing good work in the horse world. If you know someone who deserves a Standing Ovation, we would love to recognize them in a future post. Email the name of the person or organization along with a message about the good work they do to [email protected] Photos/videos are always welcome, and include a link to their website if applicable.